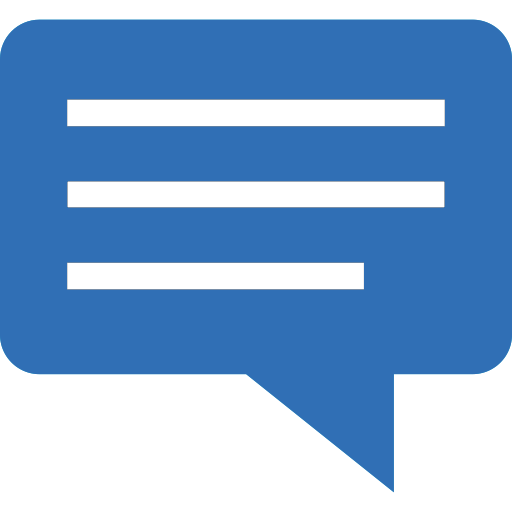 Mullica Hill, NJ - November 13, 2016 - Webappclouds is partnering with Ferguson Life Health Centers. 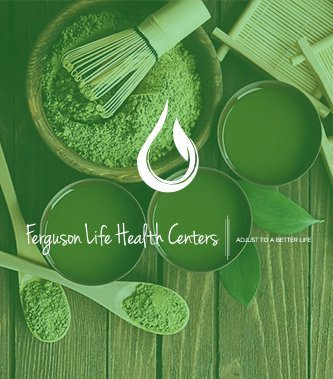 Ferguson Life Health Centers offer chiropractic, pastoral medicine, and nutritional counseling services. Ferguson Life Health Centers give patients the tools they need to maintain a healthy lifestyle. There are four locations, two of which are located in Webappclouds’ home state of New Jersey.